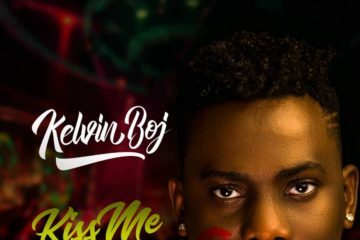 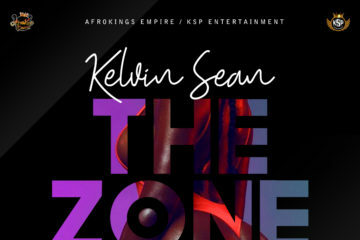 Kelvin Boj returns with the official video to his single ‘Kiss Me Kiss Me‘. 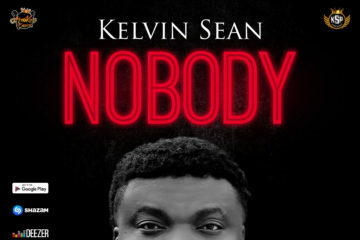 The video was shot in London and directed by prolific director Doyin Ajakaye. 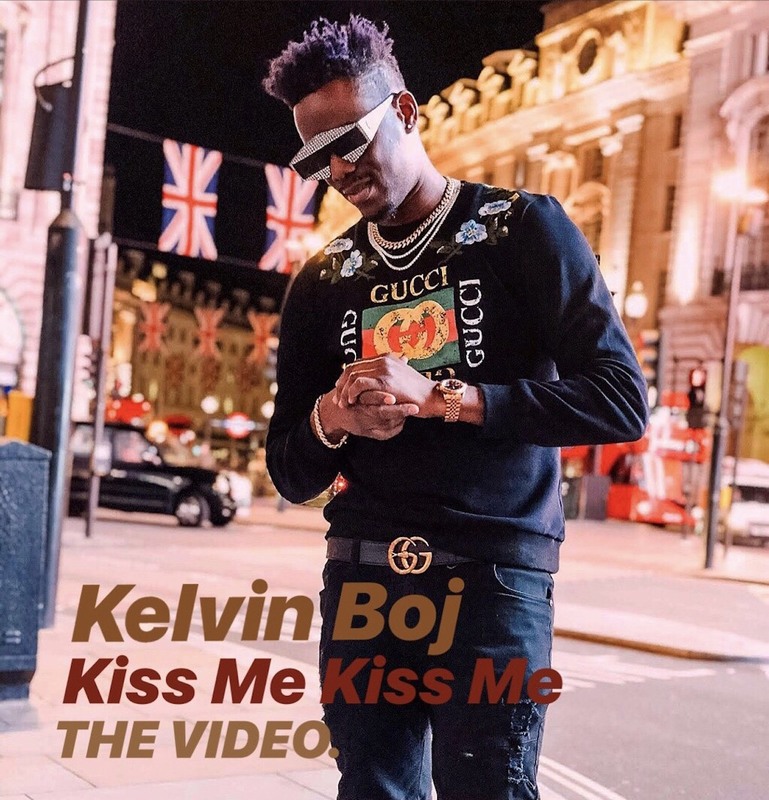 ‘Kiss Me Kiss Me‘ is the first single off ‘Kelvin Boj‘s forth coming ‘Man On A Mission‘ album due out soon. 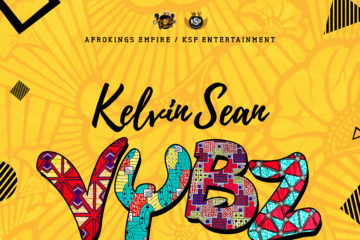 Watch and share.